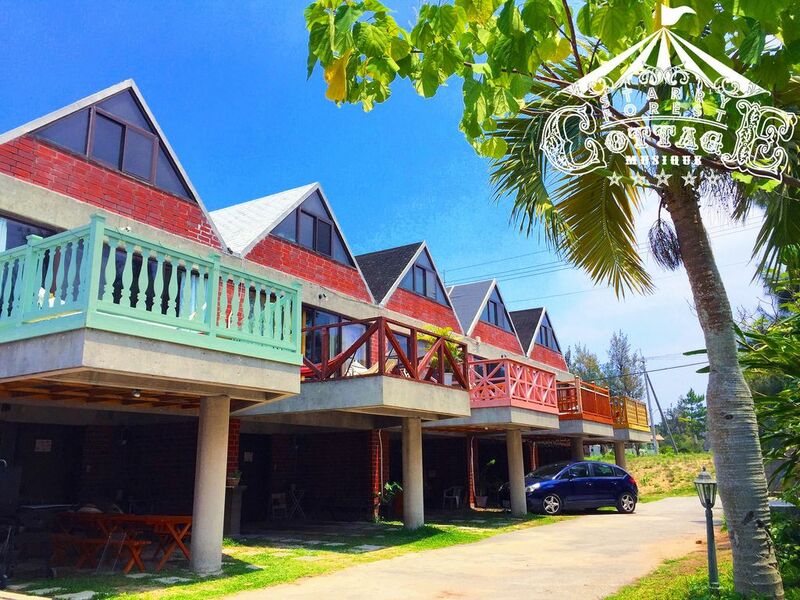 Three floors cute cottage made of bricks in popular resort area Onna. This cottage is in the midst of the okinawa. You can go south and north easily ! My family had great fun in there! Quiet and cozy cotage. The host was very nice and kind to reply to my mails so quickly. We'd definitely like to go back there again! we had a great time at the cottage. i would happily book it again!